Medicaid has been designated a high-risk program by the GAO since 2003 due to its size, growth, diversity and oversight challenges regarding improper payments, appropriate use of program dollars, and data. In fiscal year 2018, improper payments represented about 9.8% of the programs total spending of $36.2 billion. Recently, members of the Senate Finance Subcommittee on Health Care have spoken out against these payments made in error. 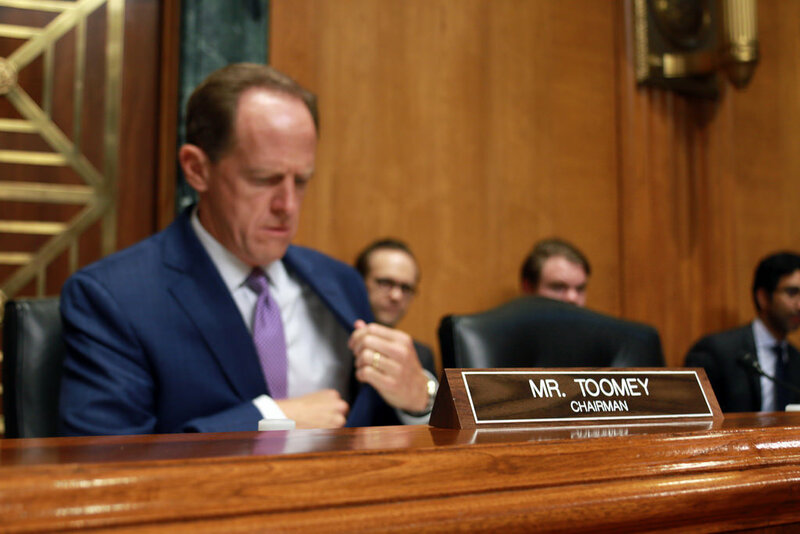 Republican Senators, Pat Toomey, and Chuck Grassley are behind the effort and are looking to improve the program’s oversight and integrity in order to reduce improper payments. This effort comes after numerous bipartisan initiatives over the last seventeen years. Under the joint federal-state program, the federal government covers about 58% of the health care costs of Medicaid beneficiaries while states are responsible for the remaining amount. Legislation, such as The Patient Protection and Affordable Care Act, was adopted to enact additional rights and protections that would expand coverage and make it more affordable. However, the legislation came at a greater cost to taxpayers and properly categorizing enrollees has proven to be problematic. Due to the surge in enrollment, the risk of improper payments has increased and is more reason to adequately oversee program funds. By law, Medicaid is a payer of last resort program, mandated by Congress to make every effort necessary to recover improperly spent dollars. Unfortunately, in the last twenty years, there has been little effort to recover payments made in error.